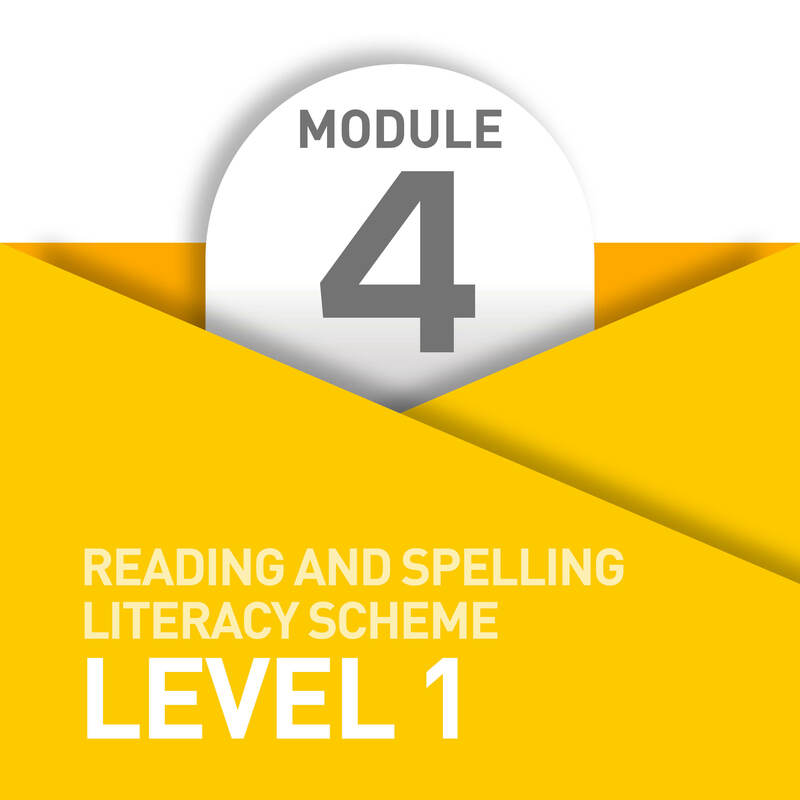 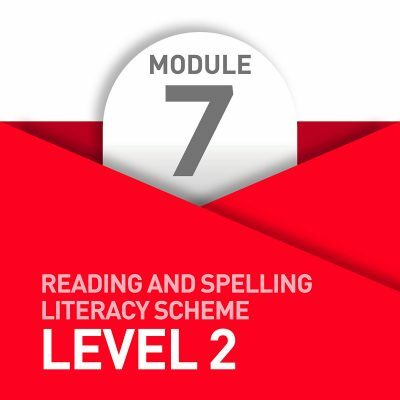 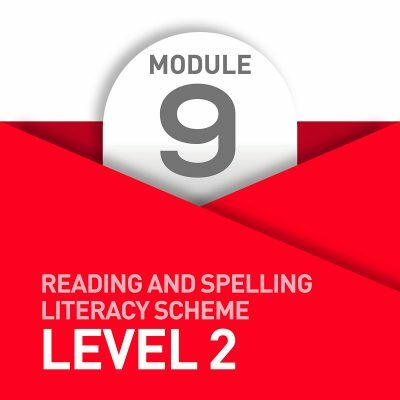 Module 4 includes Star Skills 16-20 and reinforces all literacy skills previously covered. 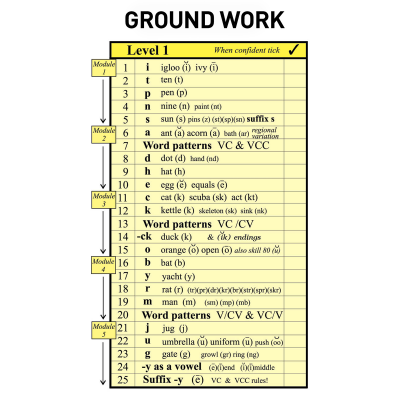 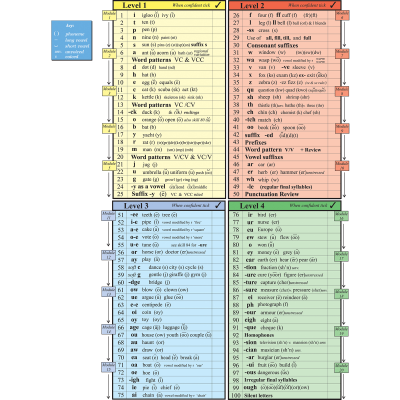 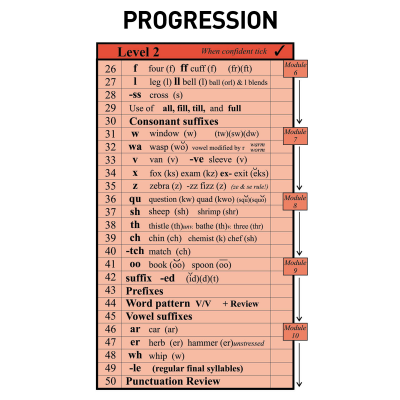 Activities on ‘b’, ‘y’, ‘r’ and ‘m’, along with the word patterns V/CV and VC/V increases available vocabulary dramatically, especially with the work on ‘r’ and ‘m’ blends. 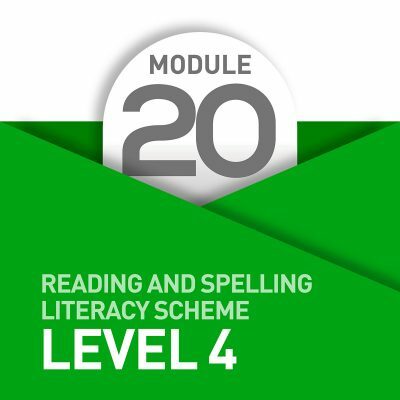 This Module includes advice on resolving the b/d reversal problem, and with the inclusion of ‘m’ at this point, good auditory discrimination of m/n can also be established.